The average wage for a graphic designer is £21,376 per year. That’s not a great wage when you consider that the UK’s average income is £26,500 so no wonder most graphic designers move onto something else during their careers. 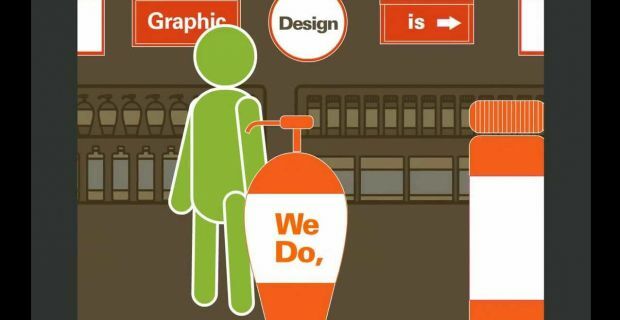 The graphic design pay scale differs from area to area and as you gain experience. In the UK the normal starting wage for this type of work is £15,430. The top earners get more than double that at £31,489. As you’d expect, most workers are in the middle of those two amounts at the £21,376 we quoted earlier. Location plays the biggest part in the salary differences found across the country and as you’d expect, this is a career that pays out more to those who work in the capital. Profit share schemes and other bonuses are also offered by various firms so there are chances to earn more money from this career. Wages in the capital have to be higher than other areas as the cost of living is that much greater so you won’t be surprised to read that working as a graphic designer in London should offer you a wage of between £17,799 and £34,373. This is a job where the wages increase gradually with experience. A graphic designer with five years’ experience will earn £3,000 to £4,000 more than he did when he started. Over the next 5 years the increase remains the same but when you’ve reached 10 years, you’ll find that your wages remain pretty constant expect for the cost of living rises. This is also a major factor to explain why graphic designers tend to move onto other careers before too long.